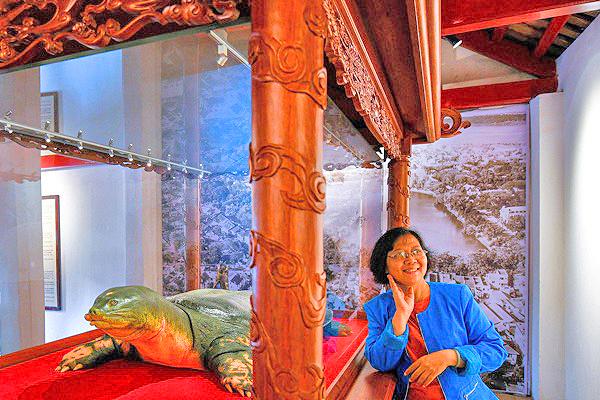 A tourist has her picture taken with an embalmed giant turtle displayed at Ngoc Son temple in Hanoi on March 21. 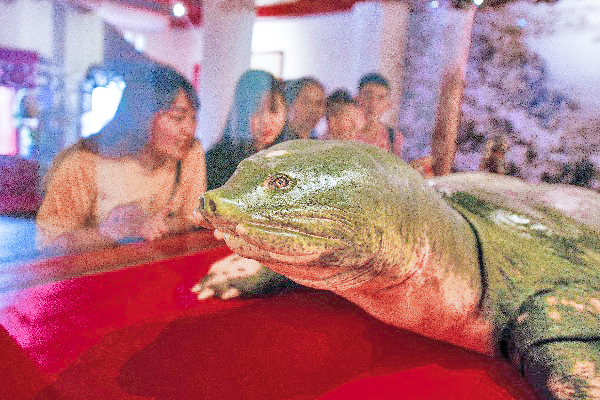 Eternal shell: Sacred turtle embalmed in Hanoi 0 out of 5 based on 0 ratings. 0 user reviews.